Perfect fighter, rushed port, tough review. In the Quest mode, the illusion that you're really playing different players in different arcades is reasonably well executed, though a better job could have been done with more work. 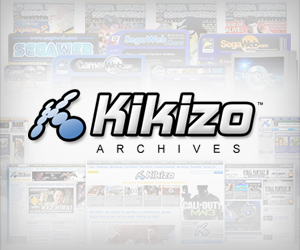 On the one hand, the many hundreds of opponents you'll encounter all look very different to each other, due to the high level of pre-customisation and item collection the developers have already done for each one, and they all have their own player name and slogan (as collected from VF fans and Sega's media pals around the world, including Kikizo). 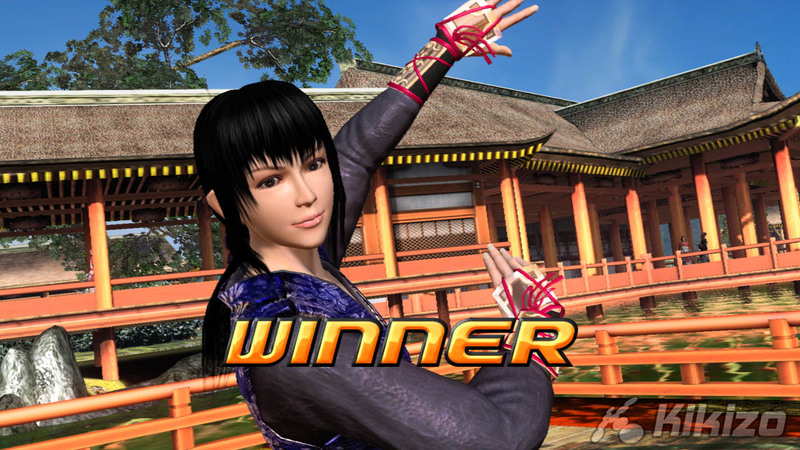 However, through the entire game, there is only one AI routine for each character, which often breaks the illusion. If you change the difficulty setting to make things harder, the AI just becomes 'less dumb', and we recommend any experienced players switch to hard from the start. But even set to hard, it's still linear AI that doesn't learn progressively within a match - let alone rematches - and depending on their artificial rank / skill level, uses repetitive techniques that you'd rarely see real players doing over and over. None of this is to say that the high ranked opponents are particularly easy. And although it feels fair when you lose in the super-tough battles, it never feels as genuine or as real as a real human player outcome. "The illusion that you're really playing different players in Quest is reasonable, but a better job could have been done." To get the very highest rank, Conqueror, players will want to aim for a win ratio above 80%, which is a significant challenge in the singleplayer game for expert players. 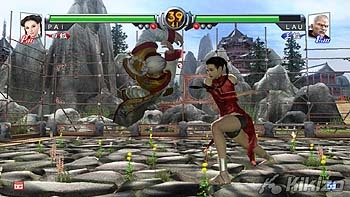 In this day and age, though, we expect much smarter AI in a fighting game, we expect AI routines to be recorded from all those real life VF players (not just their name and slogan) or at least to vary artificially, and for their skill level to be reflected in their (as stands, fictional) Quest mode rank level, and we expect to be able to upload and download AI data with players around the world. This stuff would make for a far more complete, immersive singleplayer game, and is not beyond AM2's ability and so we hope they sort this out for the Xbox 360 version. 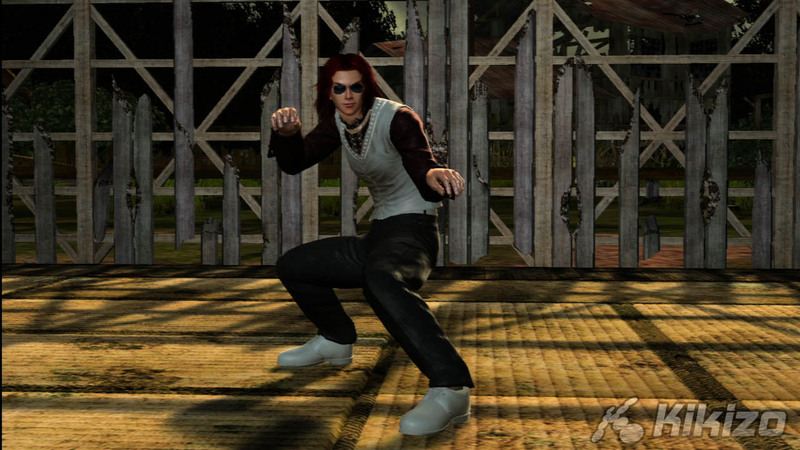 And that's not the only thing we'd like to see improved in the PS3 version of VF5. We're not sure there's any easy way to transfer your player profile data from one PS3 to another, so if you have VF playing friends and want to retain your profile progress at your place as well as theirs, you'll probably have an issue. Going back to online potential, AI upload and download is not the only thing that would improve the overall experience. 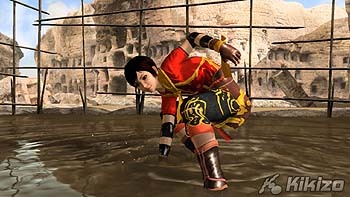 In this game we have nothing in the way of replay upload and download (a much simpler goal than it sounds, as replay data for an entire match is not stored as video but as inputs throughout the fight, which are then streamed back into the game engine to give an exact replay - thus replay files are very simple to store and transfer), as well as some sort of online national and global rankings system based on player's ranks, wins, win ratio, arcade mode hi-scores and so on. The lack of any online functionality is probably the biggest criticism of the PS3 version of the game, second to online versus play which is not possible without ruining the game; even though it might seem like it works for casual players, I would be surprised if AM2 gives into the pressure and includes online play on 360, though the latest I hear is that it is actually a possibility. "AM2 admitted that the exclusion of Tutorial is to keep people training in arcades, where becoming an expert is part of Sega's revenue model. But what about outside Japan?" Another missing feature is Tutorial mode, that was loved by many in Evo for its very comprehensive, contextual training for every fighter. Instead we have a rather more basic Command List training mode in the Dojo (although the addition of 'frame counter data' display in dojo is something that is welcomed by expert players). When we spoke with AM2 last month, they admitted that the exclusion of Tutorial mode was basically because they want people to keep training in this way in arcades, where becoming an expert is part of Sega's revenue model. 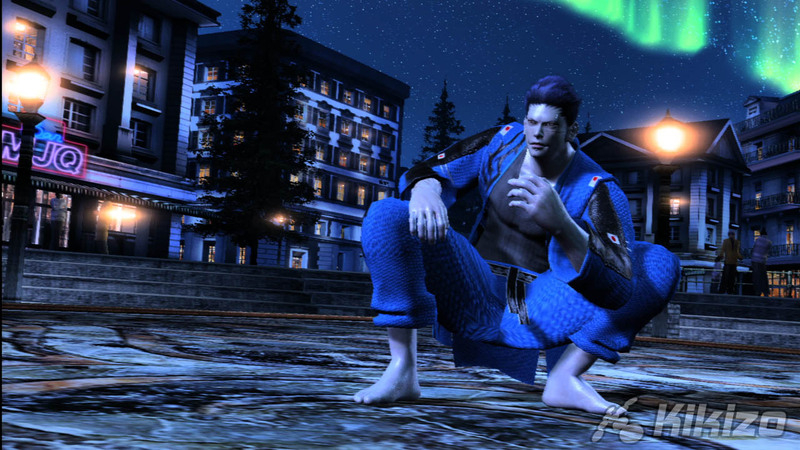 But in the west we don't have any VF5 arcade machines, so don't mess us about, and put Tutorial into the 360 version. There are other, more minor niggles - players can only save replays in Versus mode, and not Arcade or Quest, and there's no way to get classic slow motion replays. And no Sound Test, something we expected five console generations ago. We have other suggestions for the 360 version too. We want Taka Arashi back in there as a hidden character. We'd like the existing theatre mode (which is pretty good in fact, with realtime versions of both arcade attract sequences and loads of exhibition matches of high level players, plus a saucy VF girls video) to be updated with the E3 2005 "Sega Next Gen" VF5 Akira/Sarah demonstration, and the TGS 2005 trailer too. We want it to be based on the new Version C arcade game (the PS3 version is based on Version B) even though we haven't really got a clue what the differences are yet. 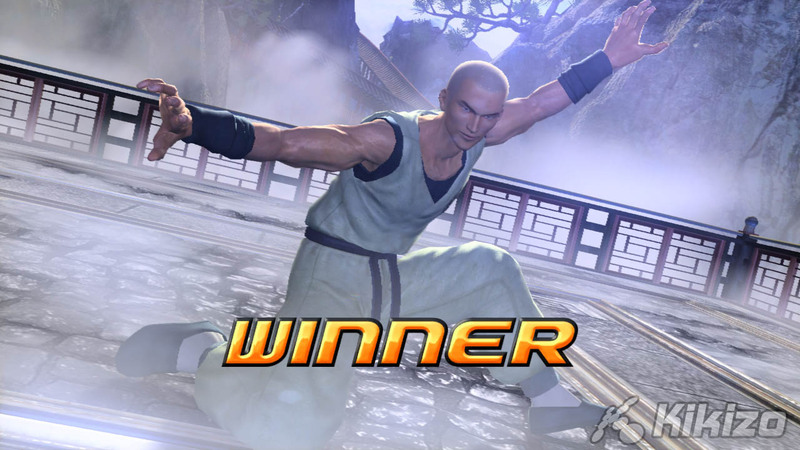 And guess what, even if they include all this in the Xbox 360 version, we want a DLC update for the PS3 version too that gives us everything we wanted when we shelled out hundreds for the full VF5 experience. All these refinements would make for a much more complete, much more robust overall game purchase - and without question, would make it the best home fighter ever, perhaps pushing the score up to a ten. "Some refinements would make for a much more complete overall game - perhaps pushing the score up to a ten." 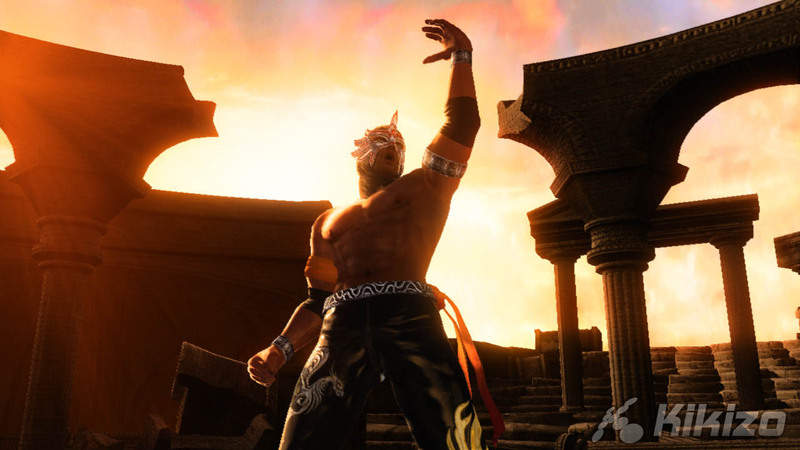 VF5 is recommended to fans and new players, who would do well to go into the Dojo and learn a decent amount of moves before heading into competitive play, and check out the expert-level exhibition matches to see that the sky's the limit. And for expert players, if you want to unlock absolutely every item in the game and get the highest rank with every character in Quest mode, you're talking about a mega-challenge you won't finish until VF6 at the earliest. As we said before, this release was initially tough to judge, because as next-gen fighting game expectations go, this is a slightly incomplete product. But thanks to pressure from Sony, we got it fast, and for that we're thankful. And the fact we've been enjoying its untouchable gameplay ever since - and will do for years to come - means it would be insanity to mark the game down too heavily. Balancing things up, this is of course a masterpiece, but we'd love to be handing out one more point for those sought after features. Come on AM2... give us the ultimate version? THE VERDICT: If we reviewed the arcade game as an arcade game it would be ten, because it's the best fighting game ever made. It's had a decent stab at console specific features here on PS3 and does what it does admirably given the development timeframe, but leaves room for several improvements. But even if it had no console features at all and just an arcade and versus mode, I think it would still score close to a nine. Because it's still the best fighting game ever made, and we'll be playing it for years.